Candy Bar Stuffed Cookies will literally take you five minutes to prep and ten minutes to bake. 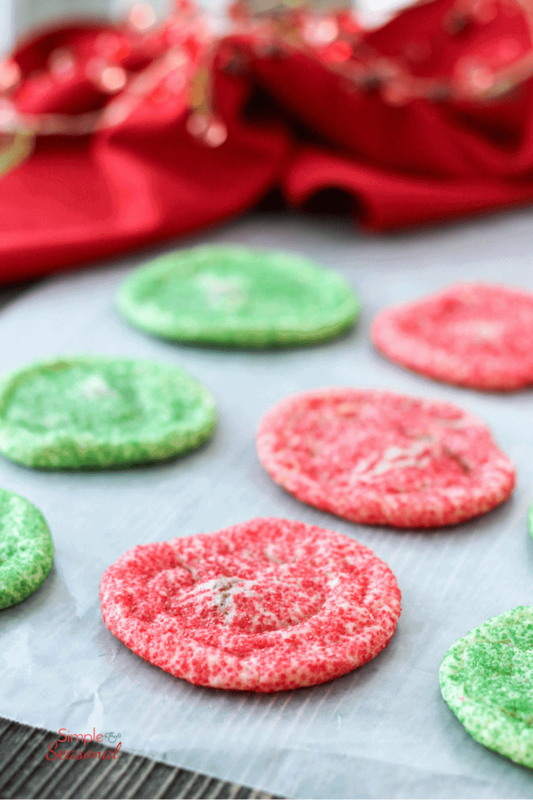 They are perfect for cookie exchanges or baking with the kids! Christmas is less than a week away and we’re in the final rush of gift buying, partying, light-seeing and house cleaning! 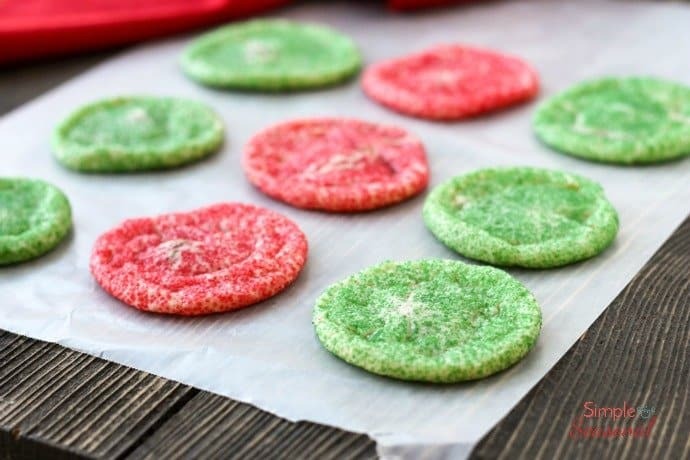 I’m posting one last Christmas cookie to help with your final baking before the big day. This is a simple recipe (it’s a bit of a stretch to even call it a recipe) that I found in an old Taste of Home magazine. 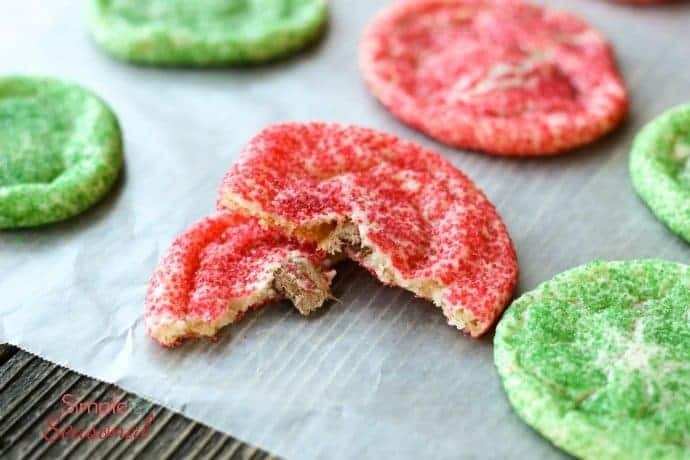 Candy Bar Stuffed Cookies will literally take you five minutes to prep and ten minutes to bake. 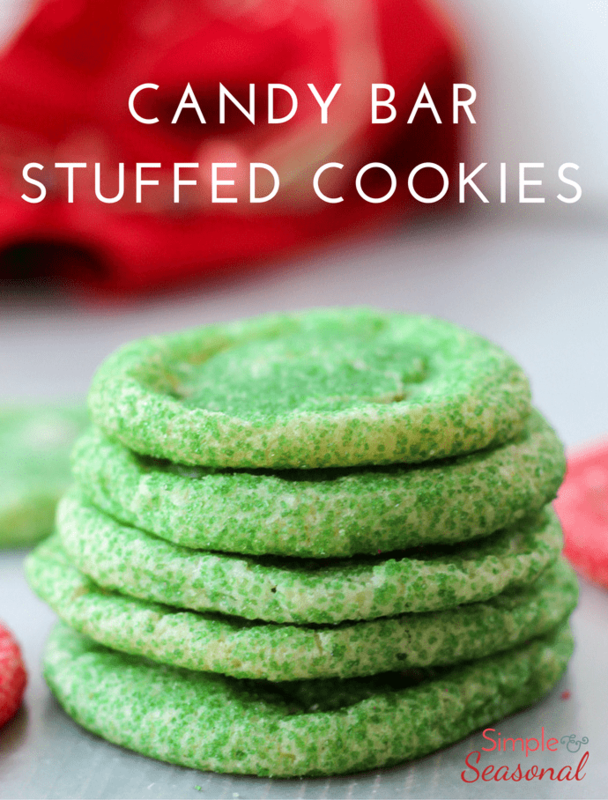 They are perfect for cookie exchanges or baking with the kids! A sweet treat with a candy bar center-no one will guess they started with store bought dough! 24 mini candy bars Snickers are perfect for this! In a small mixing bowl, beat the cookie dough and flour until combined. Try this will add different kinds of candy! Leftover Halloween candy is perfect for experimenting. 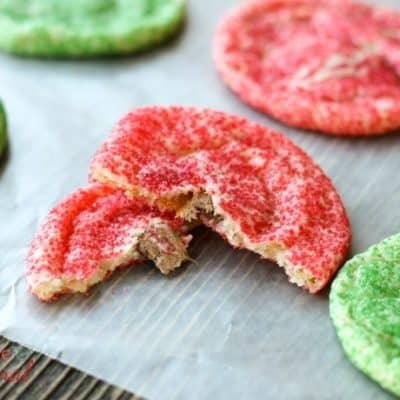 The extra flour is not required for the cookies to work, but it will make them thicker, easier to handle and hold the filling better. Try this with other candy, too! Three Musketeers make for a sweet surprise as well! Cookies are kinda my thing, so if you’re looking for some other cookie recipes for a cookie exchange, I GOT YOU.